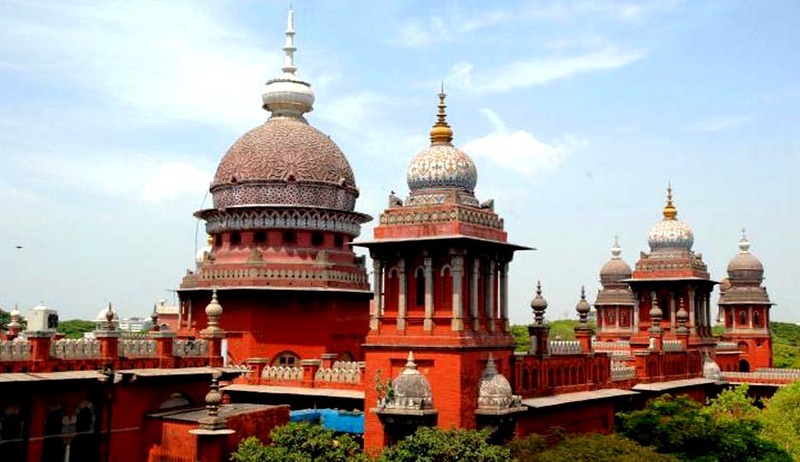 The Madurai Bench of the Madras High Court yesterday refused to vacate the stay it had imposed on the admission notification issued by Ambedkar University, the nodal agency for admissions in law colleges affiliated to it. Ambedkar University in its notification had not provided an age limit for SC/ST candidates but the age limit was present for candidates from General Category for the five-year BA.BL and three-year courses. The notification was then challenged by advocate B Ashok before the High Court. The High Court accordingly had issued the stay order on the notification. However, after hearing the counter given by Tamil Nadu Bar Council Secretary and Deputy Secretary of Law to the state today, Justices S Manikumar and VM Velumani decided to continue with the stay order in the matter. In the counter, it was submitted that there was no age limit up to academic year 2006-08 for the three year law course while the maximum age of 21 years was allowed for the five years course, while there was no age limit for SC/ST candidates. In 2008, the Bar Council of India had changed its rules and prescribed an age limit. However, in 2013, BCI withdrew the change it had made in 2008 and the rules became as they were before 2008. Regarding the point of students getting degrees without even studying at the colleges, BCTNP Secretary said that it was not the case that students were being admitted without checking their backgrounds. He also submitted that the admission notification as per BCI Rules and hence prayed for the stay to be vacated. However, the High Court chose not to disturb its previous order and posted the matter to July 2.